Hear Two New Arcade Fire Songs And An Interview Hear the U.S. premiere of two new songs by Arcade Fire, from the band's upcoming album The Suburbs. 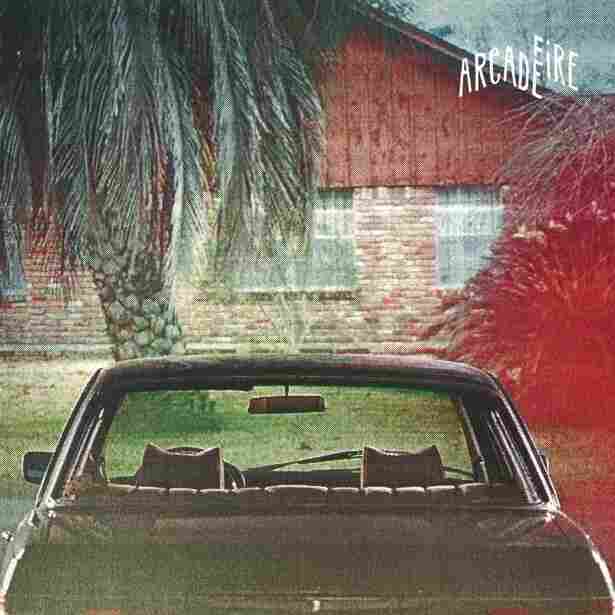 Thursday marks the U.S. premiere of two new songs by Arcade Fire, from the band's upcoming album The Suburbs. In honor of the occasion, All Songs Considered host Bob Boilen talked to Arcade Fire's Win and Will Butler about the record, while also offering a special preview of the songs "Month of May" and "The Suburbs." Listen to the conversation on this page, and tell us what you think of the new music in the chat below.